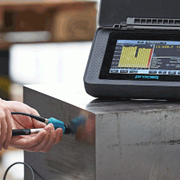 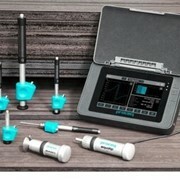 The Rockwell HR Series Hardness Testers measure the depth difference between the primary and testing load and convert the depth difference to the hardness value. 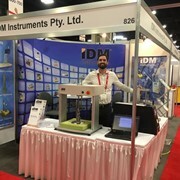 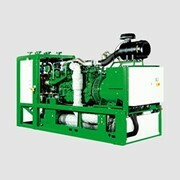 These machines can be operated semi-automatically. 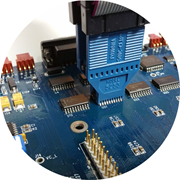 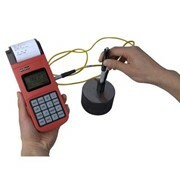 They are essential testing instruments for quality testing section, university and college, research institution and industrial laboratory. 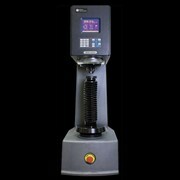 Model HR-150A:Rockwell tests, scales A-B-C. (60/100/150kgf) with dial indicator and hand control loading. 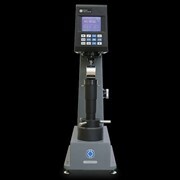 Model HR-150DT: Rockwell test with scales A-B-C (60/100/150kgf ) with dial indicator and motor control loading. 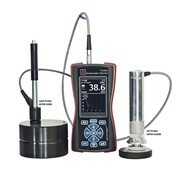 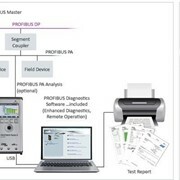 Model HRS-150: Rockwell test with scales A-B-C (60/100/150kgf ) with digital indicator and motor control loading. Hardness value convert to HV, HB. 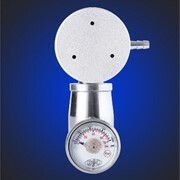 Model HRM-45 is superficial Rockwell test scales N & T (15/30/45kgf) with dial indicator and hand control loading. 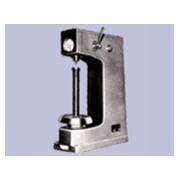 Model HRM-45DT is superficial Rockwell test scales N & T (15/30/45kgf) with dial indicator and motor control loading. 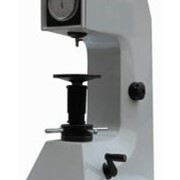 Model XHR-150 can do the test plastic hardness according to ISO 2039-2 and ASTM D785. 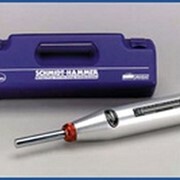 Test scales including HRR. 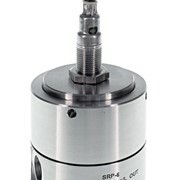 HRL, HRM, HRE,HRK with dial indicator and motor control loading. 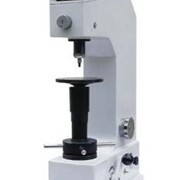 For more information or a quote on Rockwell Hardness Testing Instruments please call or use the IndustrySearch email enquiry for for a fast direct reply.